In Lieu of Flowers: Please make donations in his memory to Atlantic Hospice, 465 South St Suite 100B, Morristown, NJ 07960. John was born in Orange, raised in East Orange, and lived in Whippany before moving to Morristown in 2000. 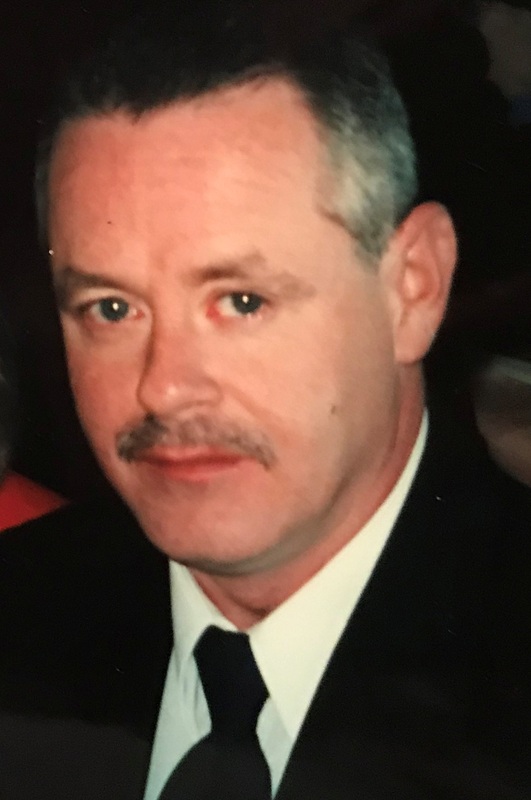 He was an Office Support Manager for NK Architects in Morristown for 20 years. John was a member of the American Legion in Madison and Florham Park. He was an avid Mets and Jets fan, and loved traveling, fishing, music and astronomy. He was predeceased by his parents, John Donnelly and Mary Patricia (nee-Williams) in 1999. Survivors include his sisters: Mary ‘Kathy’ Aiello and her husband James, Carol Donnelly, and Nancy Rewick and her husband Tim; his nephew, Tim Jr.; and his nieces: Megan, Courtney, Christina, Kaitlin, and Stephanie. Relatives and friends are invited to attend his Liturgy of Christian Burial to be offered at 10:00 a.m. on Saturday, March 23, 2019 at Our Lady of Mercy R.C. Chapel, 9 Whippany Road, Whippany. Entombment: Gate of Heaven Cemetery, East Hanover. Visiting hours are on Friday from 6-8 p.m. at the funeral home. In lieu of flowers, please make donations in his memory to Atlantic Hospice, 465 South St Suite 100B, Morristown, NJ 07960.